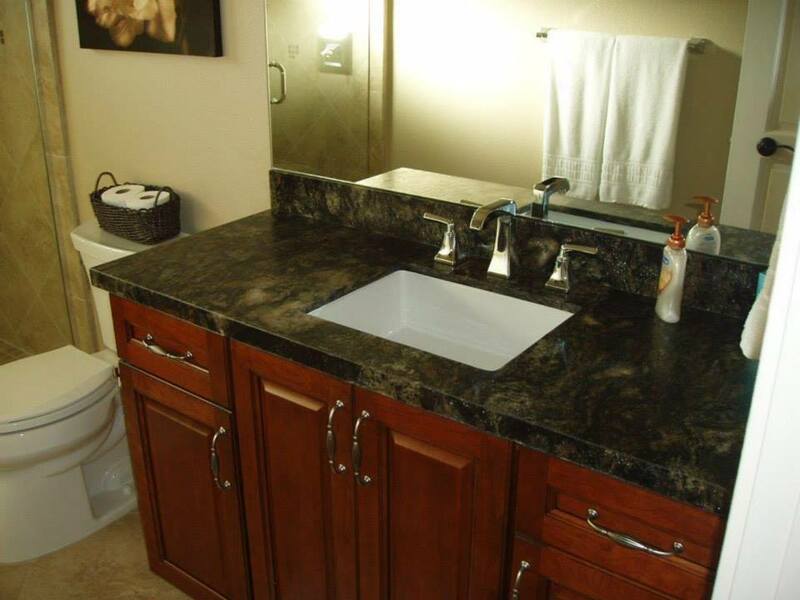 Tile and stone work are an essential design element for many of the homes in our desert communities. 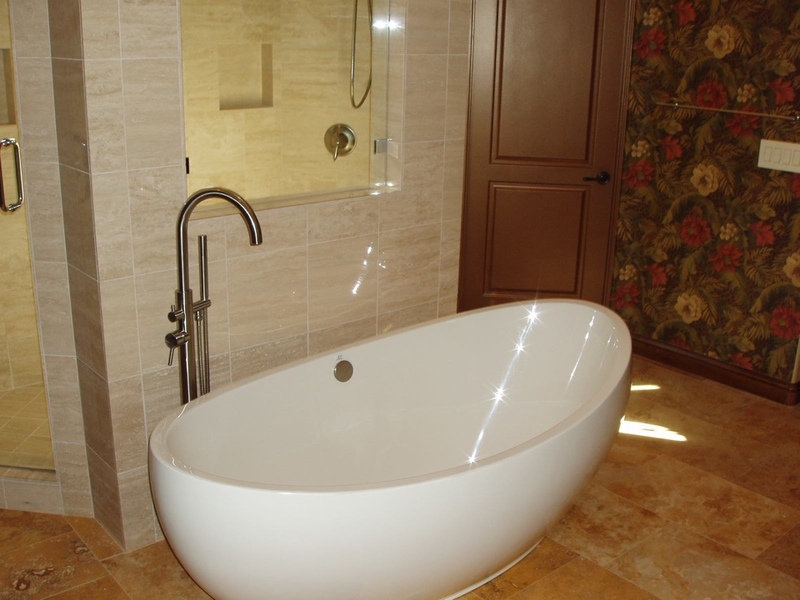 Since our earliest days, Galati Enterprises has added that special touch of style and elegance to residential, commercial, and industrial structures with custom stone and tile work. 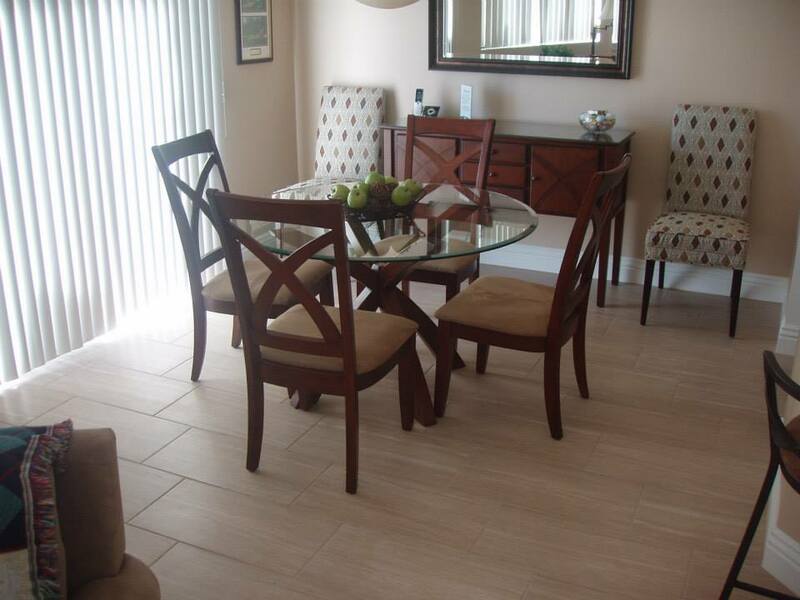 Using the highest quality materials available, we turn regular-looking areas of your property into works of art. 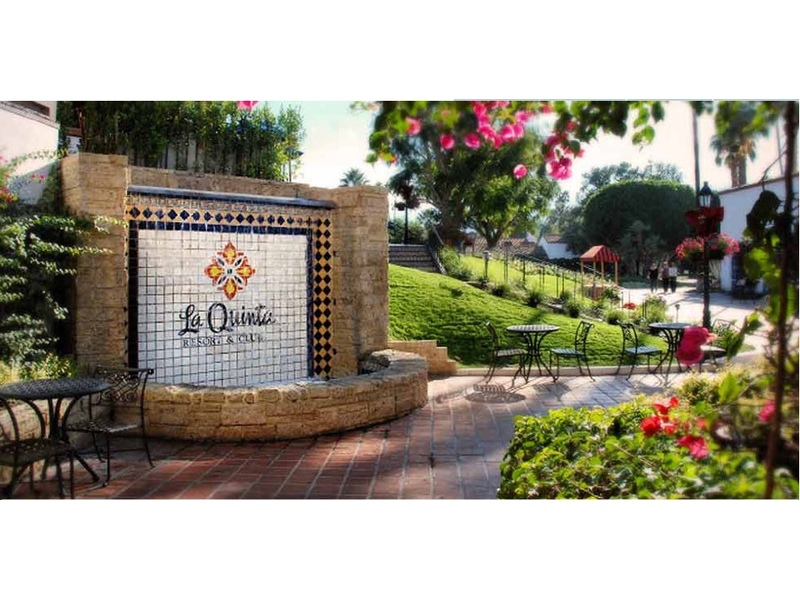 We have been installing tile in The Desert since 1976, working in such high-profile communities as The Citrus Club, La Quinta Resort & Club, and Desert Shores Resort. In fact, you might know our owner, Tony Galati, as “Tony the Tile Man” or “Tile Setter Extraordinaire” from Totally Tile. 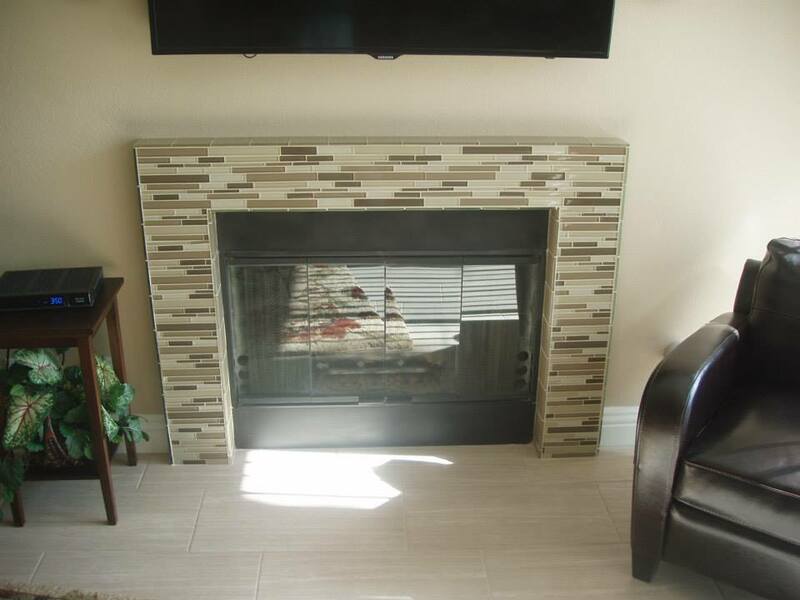 Totally Tile is part of Galati Enterprises and Tony has become one of the top tile contractors in the Coachella Valley. 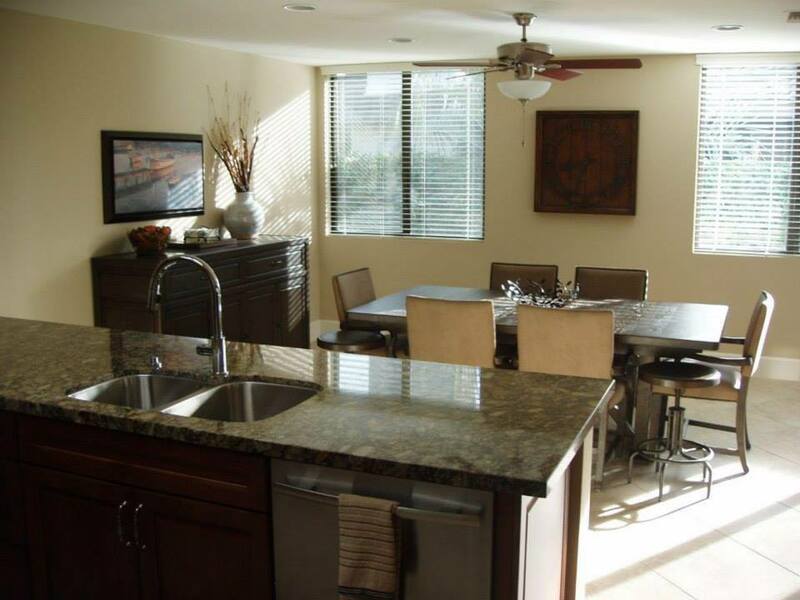 His work has been featured in such properties as Mission Hills Country Club, PGA West, and Desert Christian Academy. 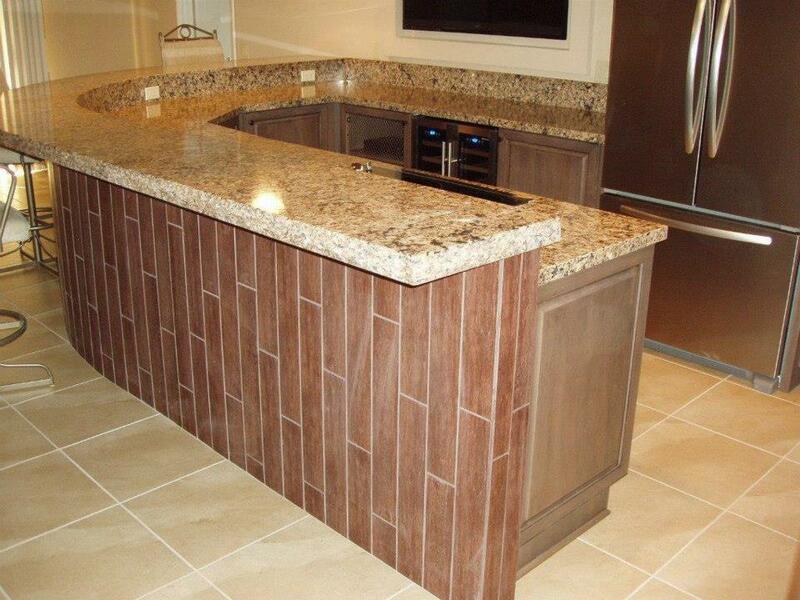 Galati Enterprises offers complete tile work from concept and tile design to prep work and tile setting. Let us help you create the look you want. 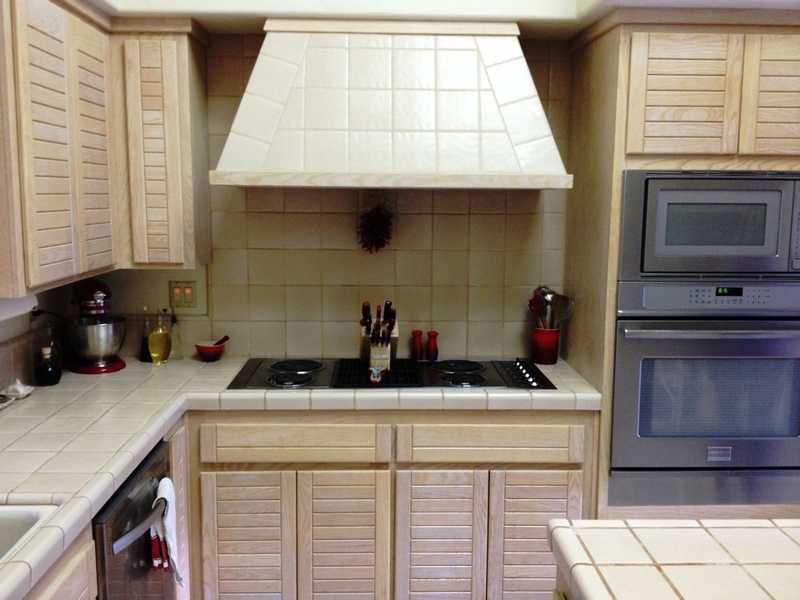 Call 760-777-9994 or contact us online for a free estimate. 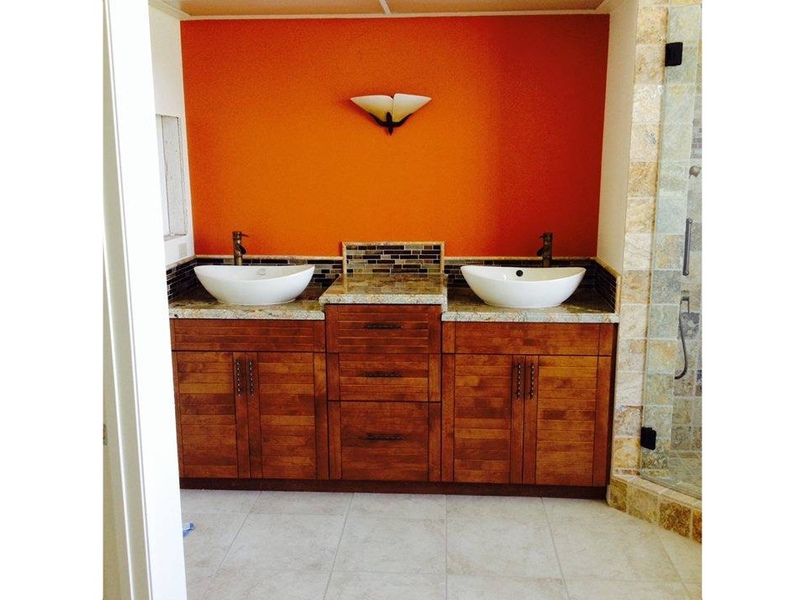 I just wanted to send you a note about our master bedroom/bathroom remodel project. We enjoyed working with you and all your employees. 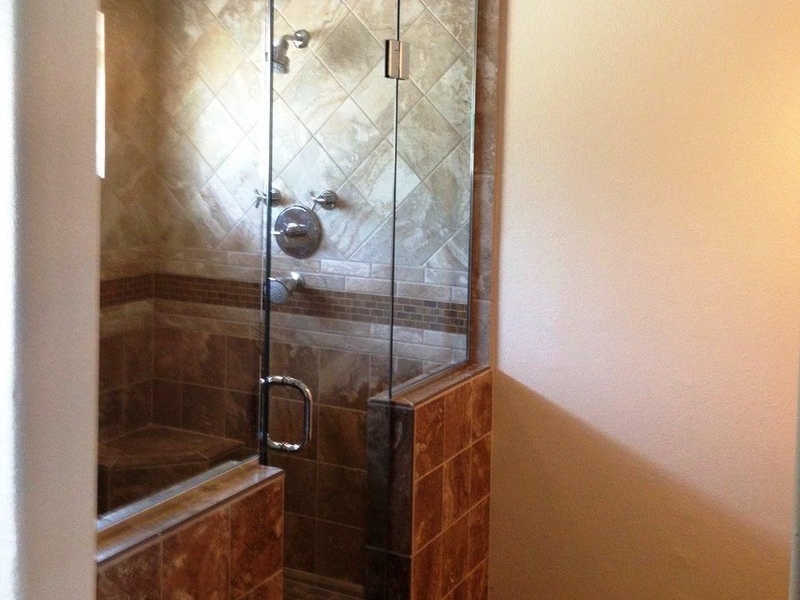 The project came out beautiful and was the ‘easiest’ remodel we have ever done. I especially appreciated the fact you are very good communicators. Emails, phone calls and texts were always answered in a timely fashion. You both were very helpful when we needed advice on all the details during the planning phase of the project. Your advice was right on the money. I was very nervous about not being in residence when the project was taking place but your communication skills made this a ‘non-issue’. 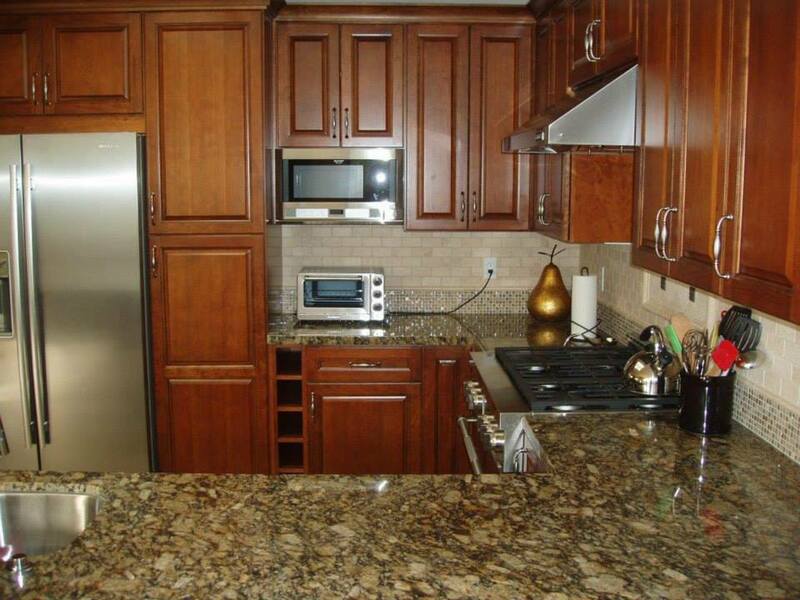 When we tackle the kitchen, you will be our first phone call!